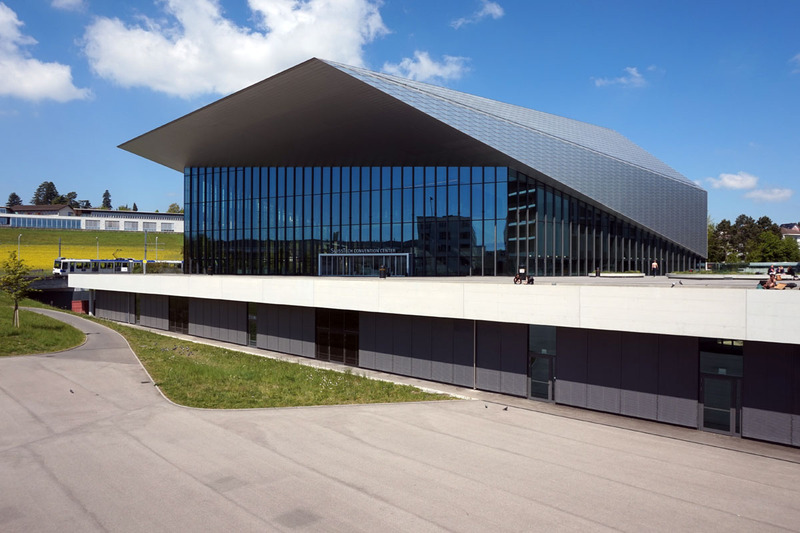 The 134th IOC Session will be held from 24 to 26 June 2019 in Lausanne, Switzerland. To be announced. The host city of the 2026 Winter Olympic Games will be elected at the 134th IOC Session. More info from 24 June.